Update: Sony has issued a confirmation that the PlayStation Network is back online and it's back to business as usual after the network was taken offline most of Sunday due to a distributed denial of service attack. According to Sony, there's no evidence of intrusion to the network and thus no personal information has been accessed. Having trouble connecting to the PlayStation Network? You're not alone. Sony has confirmed that the online service has been brought down by a distributed denial-of-service (DDoS) attack. "Like other major networks around the world, the PlayStation Network and Sony Entertainment Network have been impacted by an attempt to overwhelm our network with artificially high traffic", the company said in a statement posted on the Playstation blog, adding that no personal information was compromised during the attack. 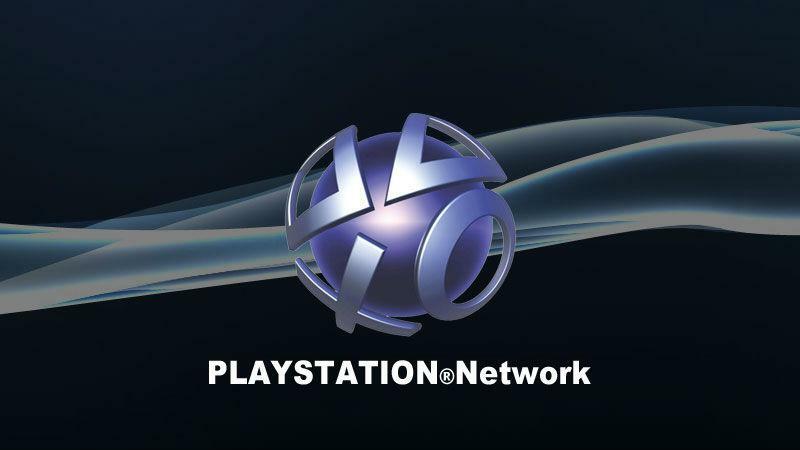 The company originally planned to bring the PlayStation Network down for maintenance today. A hacker group by the name of Lizard Squad has claimed the responsibility of the attack, saying that the action wouldn't stop until the US ceased attacks on the Islamic State (also known as ISIS or ISIL). The group also claimed credit for similar attacks on World of Warcraft developers Blizzard Entertainment and Riot Games, the makers of League of Legends. In an alarming twist, the group also sent a tweet to American Airlines, saying there were explosives on the plane in which Sony Online Entertainment President John Smedley was traveling yesterday, following which the plane was diverted to Phoenix to have its cargo inspected. An American Airlines spokeswoman confirmed that Flight 362 from Dallas/Fort Worth to San Diego, which had 179 passengers and six crew members on board, was diverted "due to a security-related issue". Smedley also confirmed that the airlines had changed his flight's destination. A Sony Online Entertainment rep confirmed that the FBI is investigating the incident. We'll have you covered as more information becomes available.